At Gables Exceptional Dentistry, we focus on the health of our patients' gums just as much as we do on their teeth. We understand the critical nature of the gums and the role they play in keeping teeth healthy, strong, and intact. Through regular dental care, we can work to prevent gum disease. 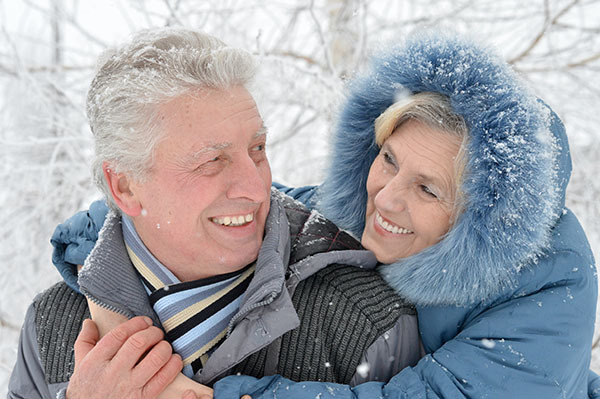 In certain situations, regular dental care is all a patient needs. However, if you do notice that your gums begin to recede, call (305) 203-4132 and schedule an appointment with our Coral Gables, FL dental office. Since gum recession can lead to further health challenges, it is important to address the issue right away. Your gums can also recede due to gum disease. This is actually the most common reason for the condition. 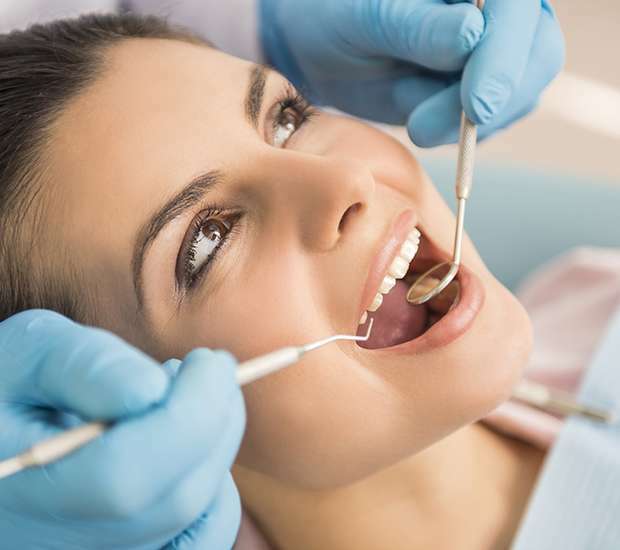 At Gables Exceptional Dentistry, we find that gum disease can impact patients of all ages, and when it does, it is critical that you come in for a dental cleaning and treatment. Otherwise, you can begin to see the gums recede or pull away from the teeth. The cause is plaque that becomes trapped between the teeth and gums. Since you cannot clean this area, it remains in place, turns into tartar, and irritates your gums. 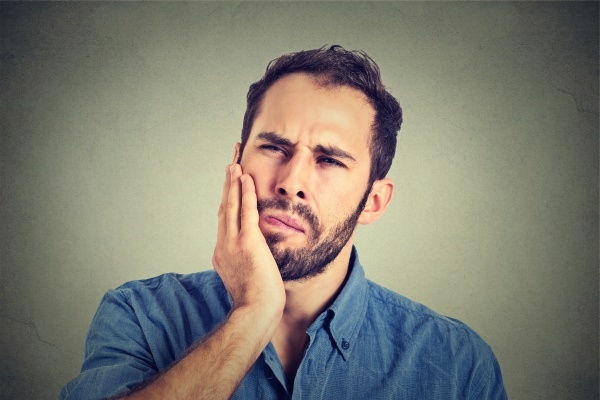 The irritation will get to the point that the gums swell, bleed, become irritated, and eventually recede. Yes, you should. At Gables Exceptional Dentistry, we encourage all our patients to pay attention to their gum health. We encourage them to call us right away if they see their gums bleeding, swelling or receding. We want to examine the patient as soon as possible in order to determine if gum disease is present and treat it. You are best served by receiving immediate care since we can treat the problem using less invasive methods. For example, you may only need a deep cleaning if you come in right away or perhaps you will need an antibiotic treatment as well, but by coming in early, you give your gums the best chance for restoration without the need for a gum graft. Otherwise, if you delay, they could recede to the point that the health of your teeth, your jawbone, and your entire smile are at risk. After all, the majority of people who lose an adult tooth also had gum disease at the time. Preventing and treating it is truly one of the best things you can do for your oral health. To learn more about gum recession and how to treat it, call our dental office at (305) 203-4132. 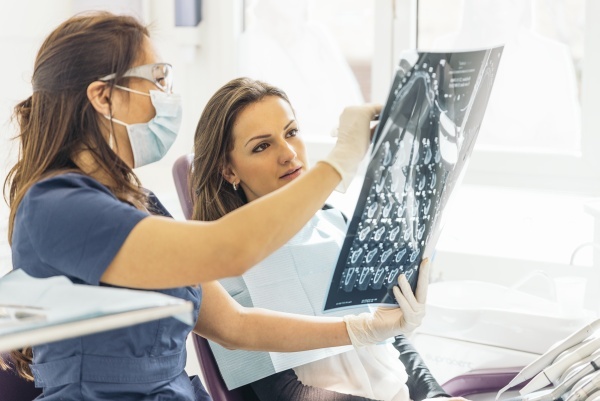 All About Dental X-Rays: Are They Safe?